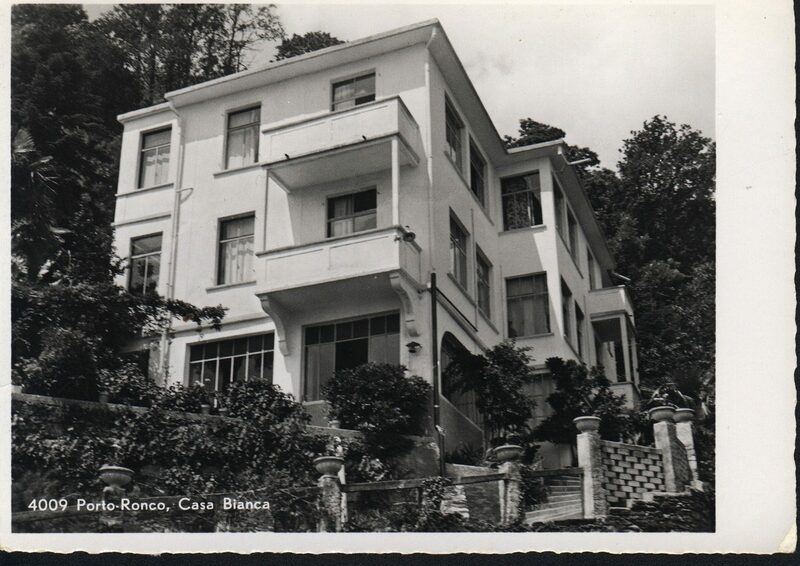 It the beginning was a small dream house, initially called "White House" and then "Mimosa House Lovers of Nature", when in 1978 Felix Dorothée Krähenmann transformed it into the bed and breakfast “La Rocca”. 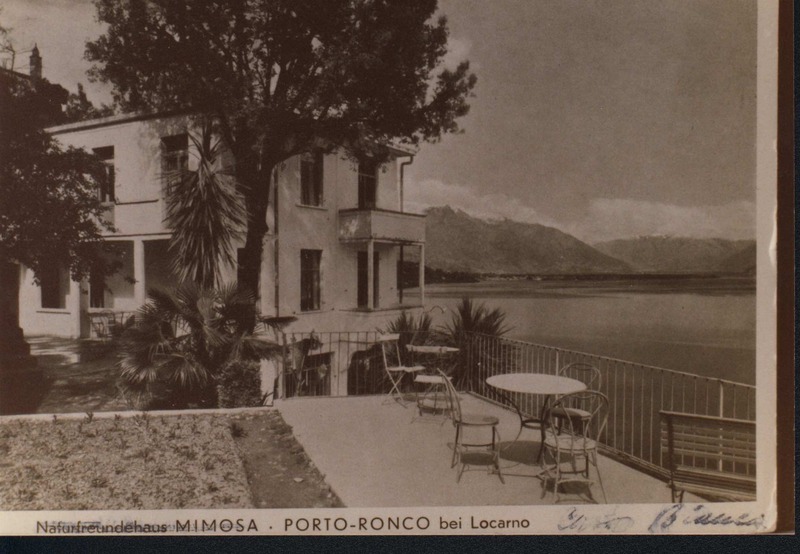 A romantic garden was surrounding the house and here and there some balcony, the rooms were only equipped with sinks because there was only a shower and toilet in common. In a simple and functional kitchen, the staff ate their meals and into another corner was placed a small office. 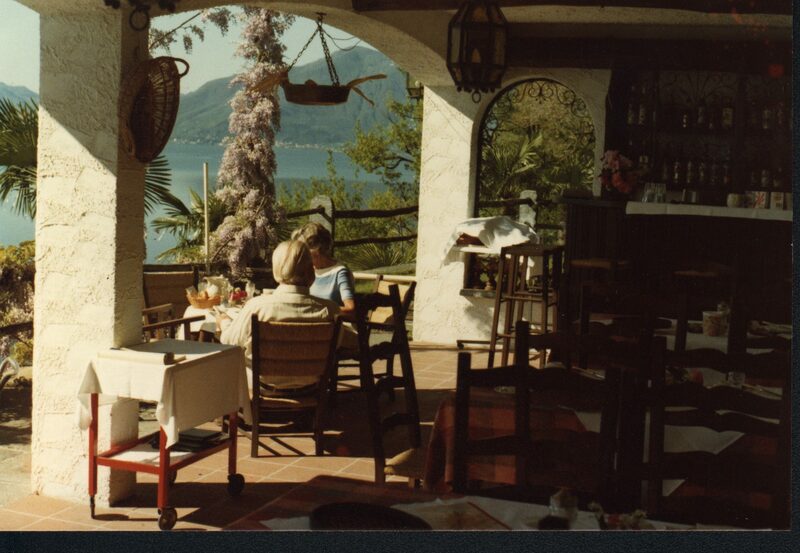 Felix cooked nearly 10 years for his guests, a good home cooking which soon became very popular. This old building, dated 1926, thanks to wonderful and professional ideas has grown on all aspects over the years. 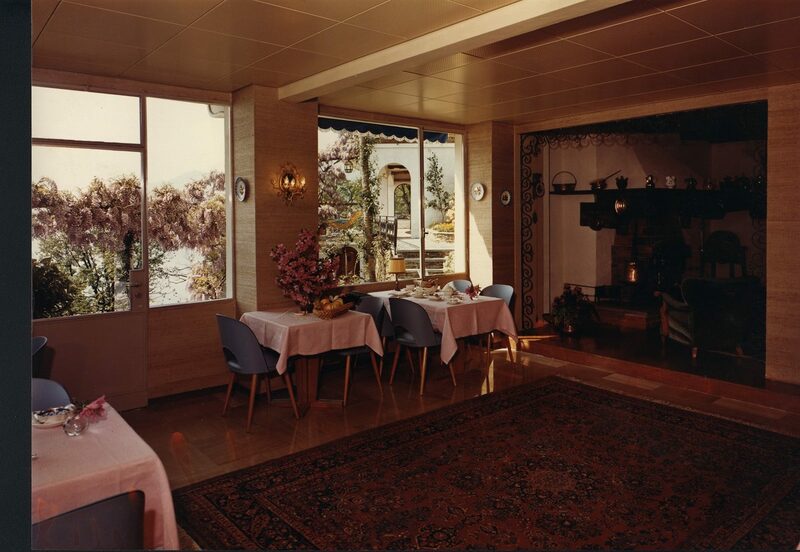 Dorothée and Felix worked during the years bringing constantly renovations to the building, which became a real jewel. 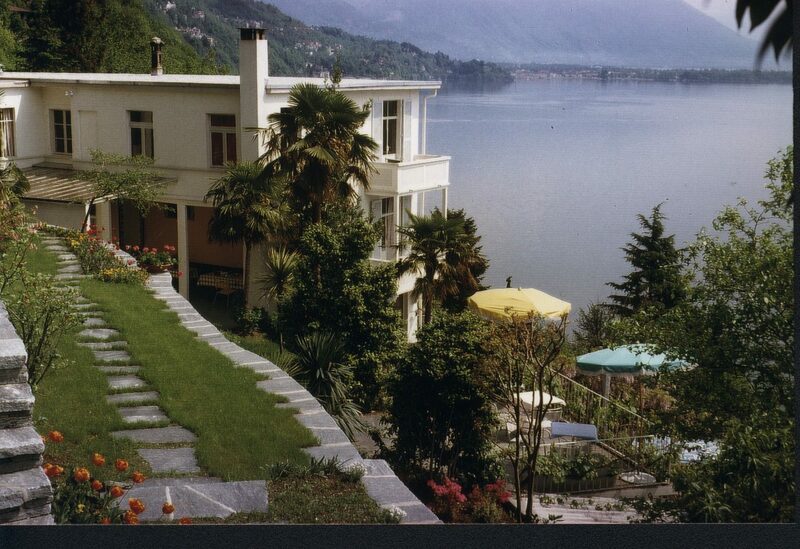 After the commercial maturity , graduating from the Hotel Management School in Lucerne and Bellinzona . 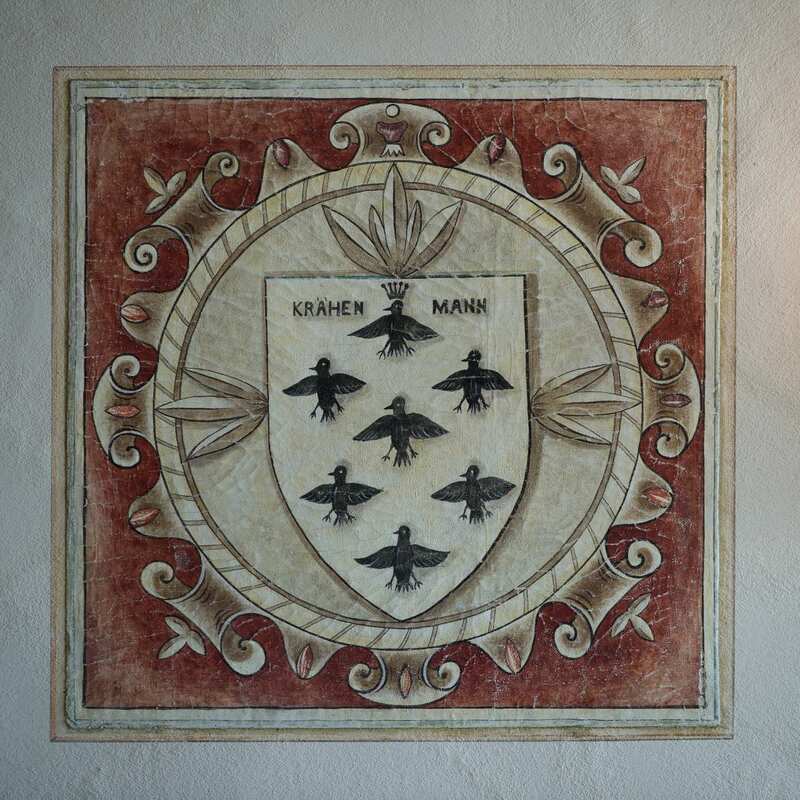 Assistant manager in the Seiler Hotel Schweizerhof in Zermatt , various experiences in Switzerland and abroad , training in management and in 2013 a Federal degree as Hotel Manager . 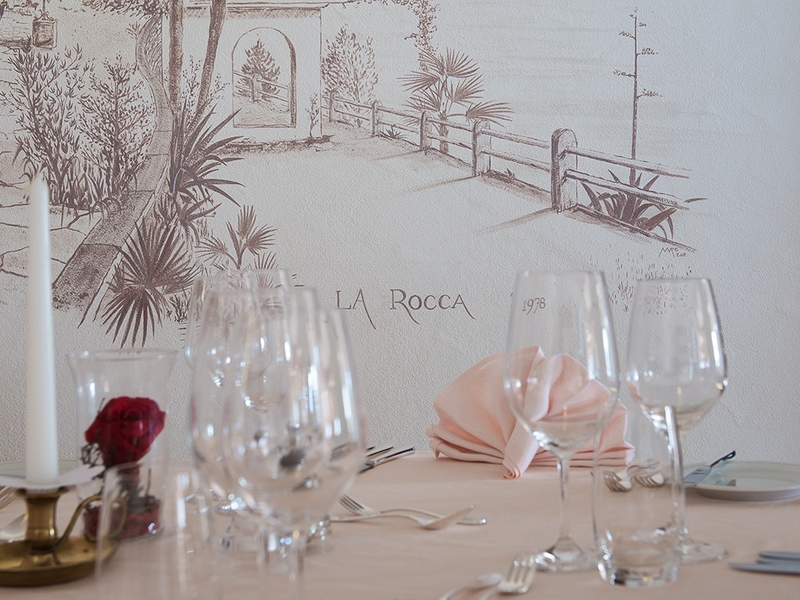 In 2012 takes over the Hotel and in 2013 independently manage Boutique - Hotel La Rocca **** .In the same year becomes a Member of the Committee on Legal Affairs of the Swiss Hotel Association , as a representative of the Canton of Ticino in Bern. 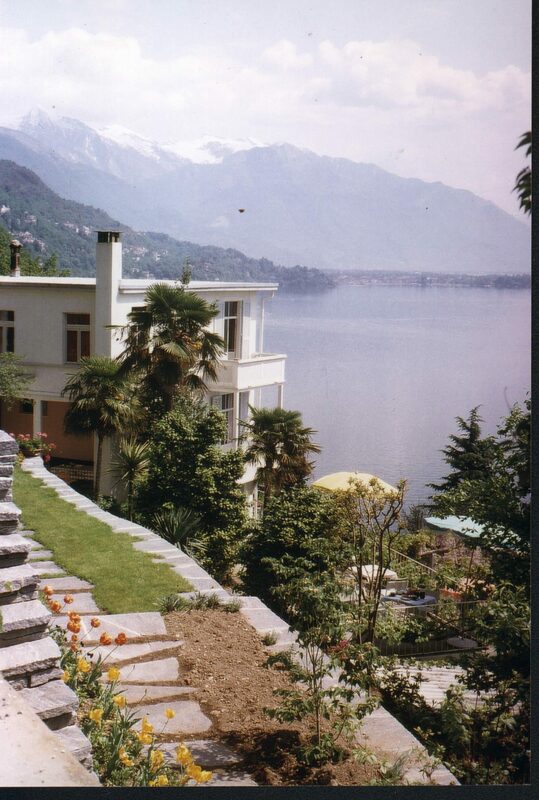 In 2015 gets the Member of Hotel & Gastro Formation in the field of education and board member of the regional association of the Swiss Hotel Association ( hotelleriesuisse Ascona- Locarno ).